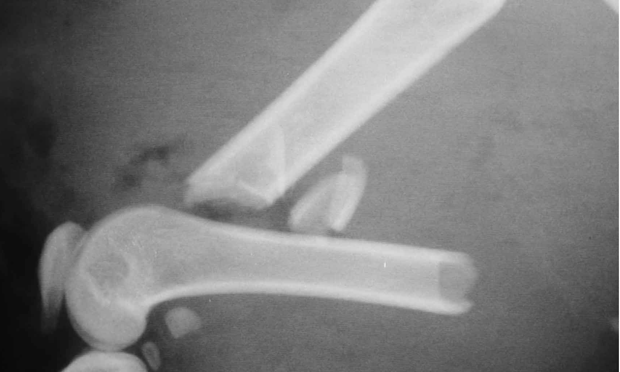 Biologic fracture management can be used with all types of fractures, but is particularly helpful for stabilizing comminuted fractures that are difficult to reconstruct. 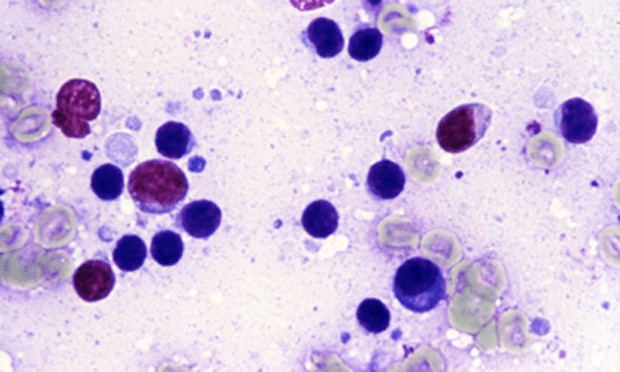 Not all infected animals have clinical signs; some will have only mild or transitory diarrhea, and some may have severe and chronic diarrhea. 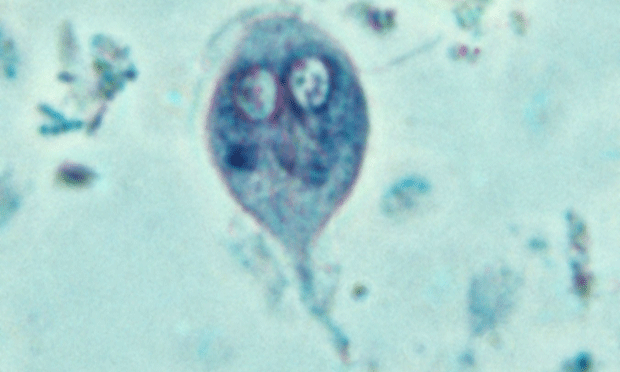 Regardless, both dogs and cats are routinely infected by this flagellated protozoan. CHF significantly affects quality of life. It can result in profound discomfort and anxiety and may affect the owner's perception of the pet, resulting in euthanasia. A six-year-old, intact male German shepherd was presented to the veterinary hospital for lethargy, inappetence, and possible lameness for 5 days. 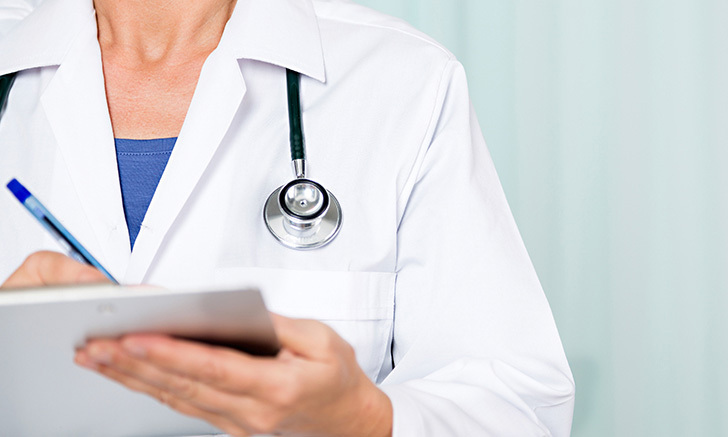 Proteinuria: What Does It Mean? Glaucoma in Dogs: In the Breeding? Is That Dog Really Fat?